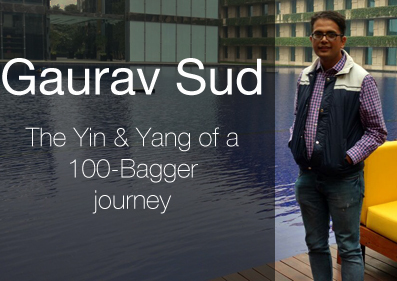 Stoic Podcast Series Ep.1 : Yin and Yang of a 100 bagger journey – Gaurav Sud !!! It gives me immense pleasure to launch the Stoic Podcast Series. This podcast series is initiated to get the best ‘Known and Unknown’ minds on investing to share their ideas with the listeners. The idea is to get people from various philosophies and not to restrict to a certain school of thought. But before we go on the podcast series, I have a very important acknowledgement to make. Well, as Manish anticipated, it was twice the fun. I had fun interviewing some amazing people. Today have a very special guest. Special for two reasons: First reason is pretty obvious. He is our first profiled investor but more important reason is that he is an amazing investor and he is generally not the one you will often find talking a lot at various forums, media mediums etc. A self-described introvert, Gaurav Sud’s name was the first one to pop in my head when I was contemplating the hidden gems of the industry and I messaged him. 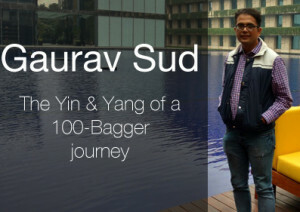 I was happy that he agreed and we had a fascinating conversation on his journey to a couple of hundred baggers journey. Born in Shimla, Gaurav did his schooling from there. After obtaining his BTech degree from IIT Delhi, he went on to do his MBA from IIM Calcutta. He started his career with KPMG Corporate finance and since then has worked at Wipro BPO, Keane Consulting, WNS Global Services and Asian Oilfield Services Ltd. He has over seventeen years of experience in investing, M&A, investment banking and financial consulting. Currently he is managing partner at Kanav Capital, and invests in small and mid sized Indian companies. 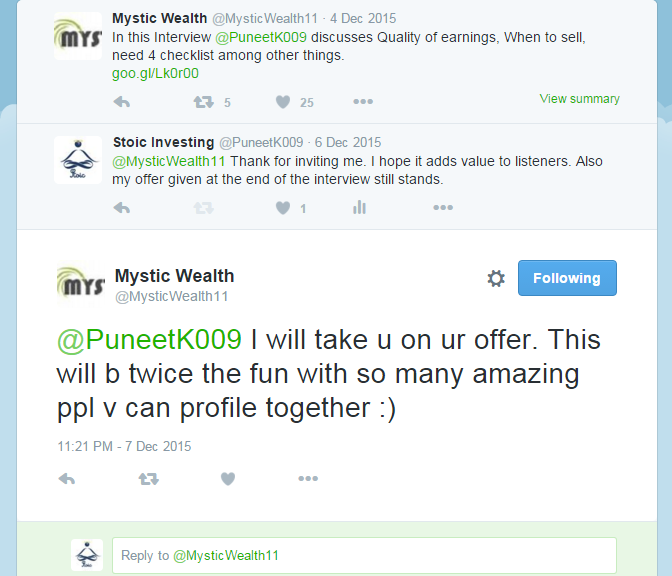 He also works on event based arbitrage situations. Gaurav is married and has a son and daughter. He is currently settled in Gurgaon. Listening carefully. Is there any way to download it ? Wow it was great listening , I love the clarity in thought process and see very few people shares their mistake. Again thanks for sharing this conversation. Thanks, Vishal. I completely agree that many people are not willing to share the failures but it is the failures that we learn from most. As Munger said, “Tell me where I will die, so I won’t go there”. The idea via these podcast series is to make aware the investors all such areas too where the failure happens. 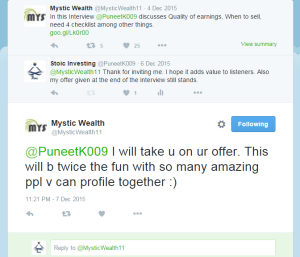 Hopefully, we will be able to do this with lot many good investors who are open to such disclosures. Excellent Podcast. Really enjoyed it. Learnt a lot as well. 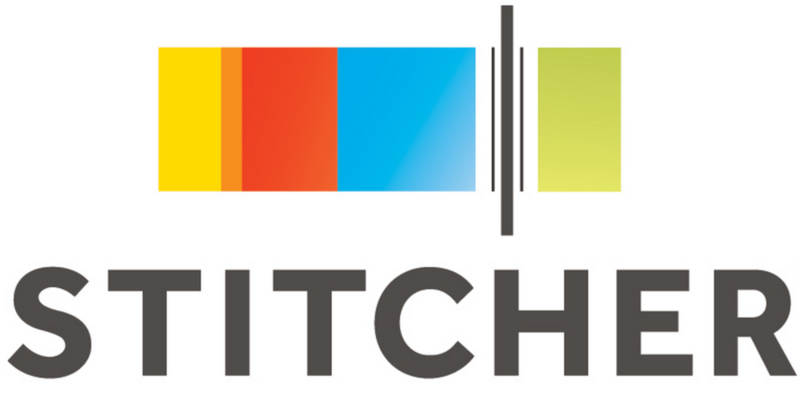 Is there a way to subscribe to the podcast? Stumbled upon your podcast after listening to you presentation on portfolio allocation on youtube. Thoroughly enjoyed this podcast – amazing clear and honest knowledge sharing by Gaurav. Waiting for more in this series.